Welcome back to another edition of Disney Parks History! I can’t believe we’re on the topic of August already. Did summer fly by for everyone else too? I bet some of you are pretty excited to send those kiddos back to school. 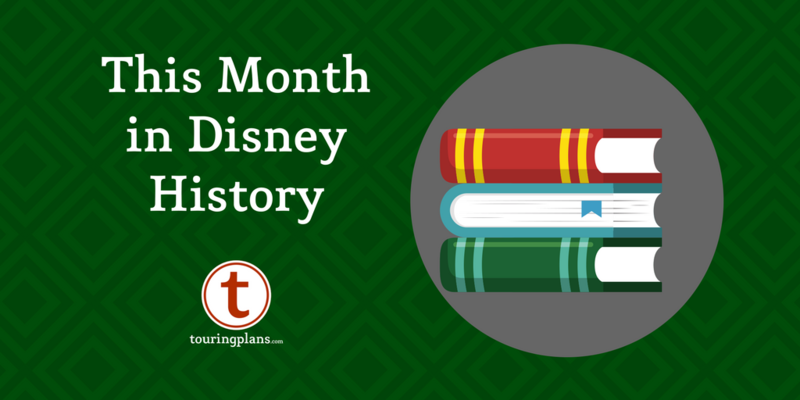 Hopefully you’re excited to read some interesting tidbits about Disney as well! We’ve got the opening of some classic attractions, a retired wizard, and much more, so let’s get started. 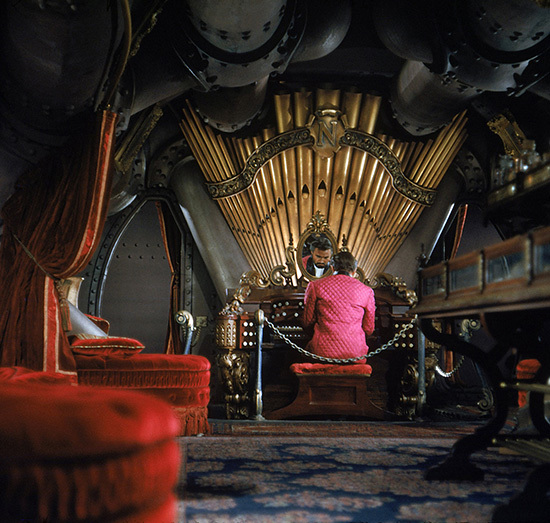 1955: A 20,000 Leagues Under the Sea exhibit opened at Disneyland, allowing guests to tour original sets from the film. One section displayed the movie’s pipe organ, which would eventually find a permanent home in the ballroom of Disneyland’s Haunted Mansion. 1955: Now a Disney classic, Disneyland’s Dumbo the Flying Elephant attraction premiered in Fantasyland a month after the park’s official opening. 1961: Flying Saucers, a futuristic version of bumper cars, opened in Disneyland. Guests sat in individual spacecrafts and a current of air from the ground lifted them just enough to allow them to move their flying saucer by leaning side to side (think life-sized air hockey table). Though the attraction closed after five years, it would later become the inspiration for Disney California Adventure’s Luigi’s Flying Tires. Check out Disney’s video of opening day here. 1969: Disneyland welcomed the first foolish mortals to the Haunted Mansion 49 years ago. Though it opened after Walt’s death, he knew from the early planning phase of Disneyland that he wanted a haunted house attraction. After years of delays, redesigns, and a disagreement over whether the attraction should be funny or scary, the attraction premiered to rave reviews. 1989: Indiana Jones Epic Stunt Spectacular!, now the oldest attraction at Hollywood Studios, opened. The show recreates iconic scenes from the first Indiana Jones film, Raiders of the Lost Ark, and gives guests a behind the scenes look at stunts and special effects. 1997: The Mexican and Southwestern U.S. themed Coronado Springs Resort, featuring a 46-foot-tall Mayan pyramid as the centerpiece of its pool, opened in August 1997. Guests can enjoy three separate themed areas – the casitas, cabanas, and ranchos sections, and a new tower building under construction is expected to be complete in 2019. 1999: Disney Wonder, the second ship to join the Disney Cruise Line fleet, set sail on its maiden voyage. The ship has close to 900 staterooms and holds over 2,700 passengers plus a crew of 950. 2006: After over a decade of challenging guests to pull the sword from the stone, Merlin retired. Though the ceremony is no longer performed, the Sword in the Stone can still be found in front of Prince Charming Regal Carrousel in Magic Kingdom for a great photo opportunity. 2009: Bay Lake Tower opened. It became the ninth Disney Vacation Club resort and features a rooftop lounge, Top of the World Lounge, that offers spectacular views of Magic Kingdom fireworks. 2009: As part of Haunted Mansion’s 40th celebration in Disneyland, a contest gave one lucky family the opportunity to spend a night in the attraction. Some grim grinning ghosts came out to socialize with the family, and they were visited by the hitchhiking ghosts. Their delightfully unlivable ghostly retreat even included a dessert buffet. 2010: Via Napoli held its Grand Opening, featuring Mickey and Minnie dressed in special Italian attire. Years later, it’s still ranked as our top pick for pizza at Walt Disney World. 2011: Aulani, A Disney Resort and Spa opened in Hawaii. The grand opening ceremony would take place a month later, and an expansion project was completed in 2013. It wasn’t always smooth sailing though. A few months prior to the opening, Disney realized that the original annual dues for DVC members weren’t high enough to adequately cover the expenses of maintaining the resort. Oops! 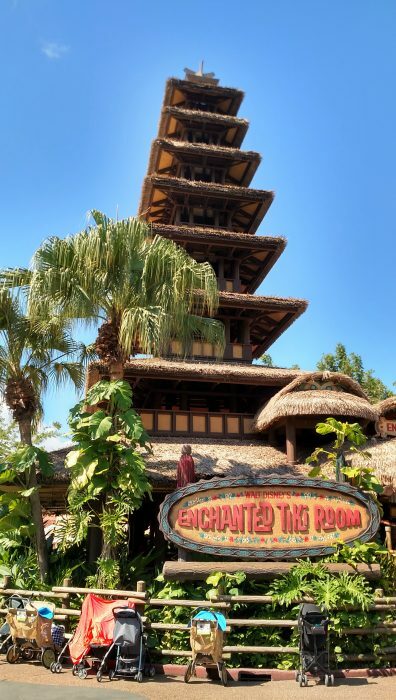 2011: Walt Disney’s Enchanted Tiki Room reopened after months of refurbishment. 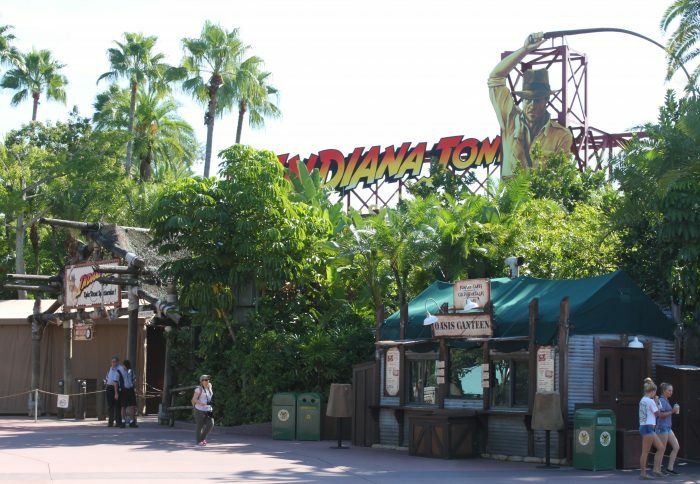 The attraction, which had been given an ‘Under New Management’ overlay back in 1998, was converted back to a version similar to the original attraction, Tropical Serenade. 2012: The My Disney Experience mobile app released, giving guests easy access to park maps, hours, wait times, and dining reservations as well as a way to test out the then-developing FastPass+ system. 2015: The D23 Expo featured announcements for exciting new lands, including Toy Story Land at Hollywood Studios and Star Wars themed lands for both Walt Disney World and Disneyland. 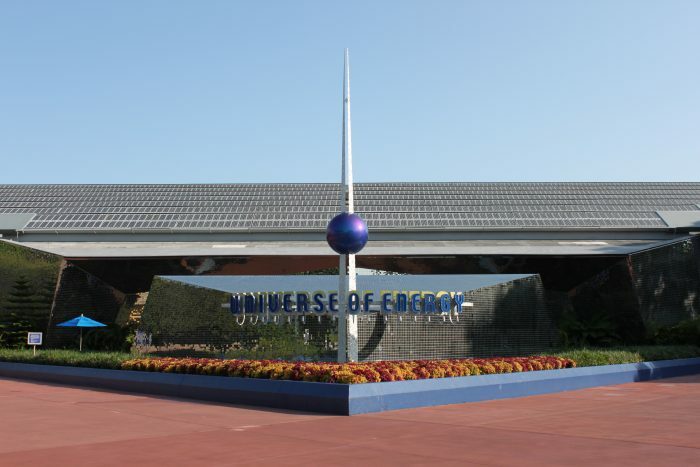 2017: One year ago this month, we said goodbye to The Great Movie Ride and The Universe of Energy featuring Ellen’s Energy Adventure, both of which were closed to make way for new attractions. That’s all for this month! Let us know if we touched on any of your favorite memories in the comments below. 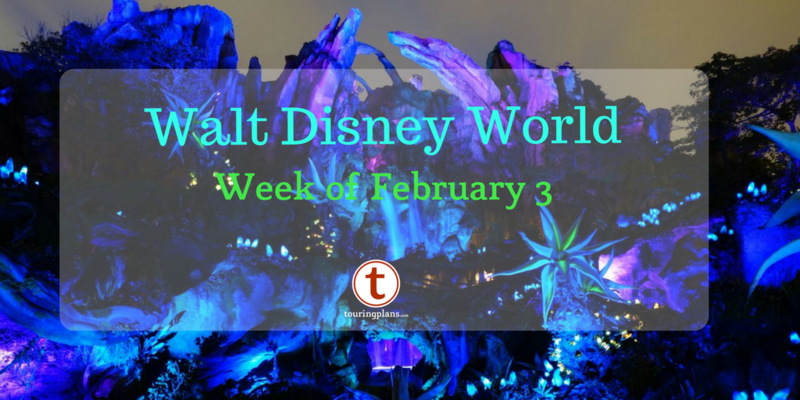 Liz Mangan got her start in the trip planning business at the spry young age of five by color coding her mom’s Unofficial Guide to Walt Disney World with highlighters and post-it notes based on what she wanted to see and do on their upcoming trips. Over the last two decades since then, she’s enjoyed spending her spare time helping others plan their Walt Disney World or Universal Orlando Resort vacations. Great article, thank you for the history! 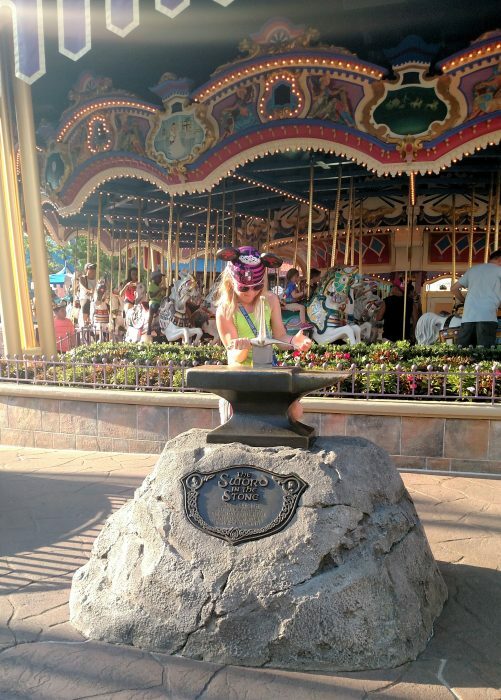 I was surprised to see that the Sword In the Stone ceremony was retired in 2006. We were there in 2016 and saw the ceremony performed. It wasn’t with Merlin, but two other CMs that were very entertaining. They had the strong “Dads” try to pull the sword out, but then of course a small child was picked and they pulled it out on the first try. It was so cute! Then the CMs took their picture with the little knight. Was that just a fluke I stumbled across? Or something else? Just curious. Keep up the great work!